Some 200 Uber drivers have picketed Uber’s Cape Town office after the company said it was cutting prices on its entry-level UberX service by up to 20% to spur demand in the winter months, it has been reported. Eyewitness News said the drivers were worried that a decrease in fares from R7/km to R6/km would affect their income. TechCentral reported on Wednesday that the Internet-based ride-sharing service would cut prices for its UberX service in Cape Town, Johannesburg and Durban by up to 20% to spur demand in the normally quieter winter period. “During winter, riders tend to venture out less and this can be tough for driver-partners as this time spent idle is time they’re not earning,” the company said in a statement. The company said that although the price cuts benefit those using Uber, they’re “ultimately designed to help Uber driver-partners”. 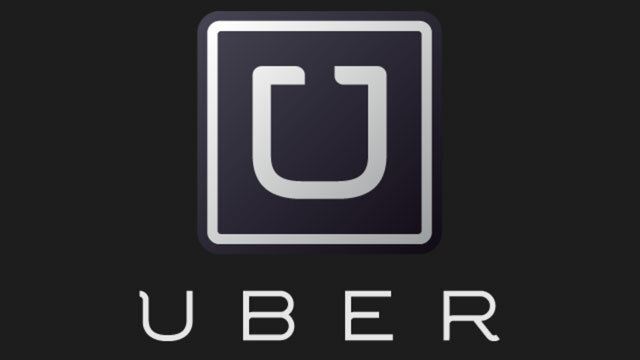 “We know that this period is considered a slow time for driver-partners and through experience, we know price cuts help both riders and driver-partners,” said Uber sub-Saharan Africa GM Alon Lits. I think “strike” is the wrong word. Uber drivers are essentially self employed.